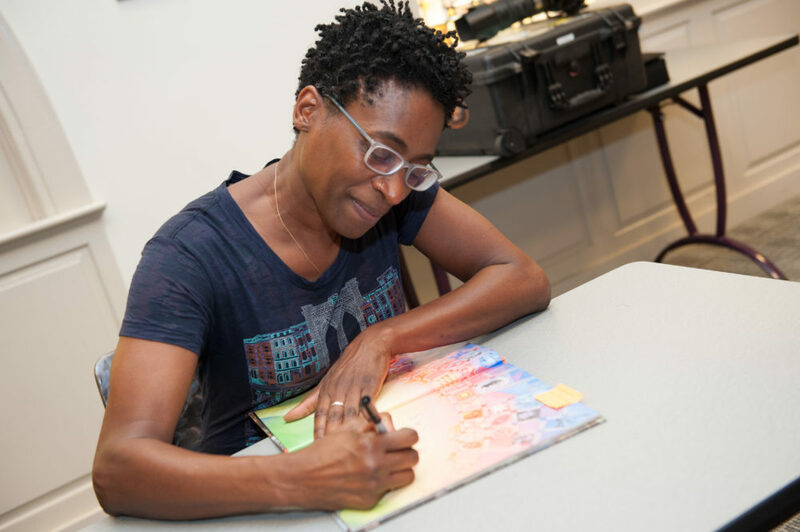 Author Jacqueline Woodson, winner of the National Book Award and four Newbery Honors, has been selected as the sixth National Ambassador for Young People’s Literature. That’s according to Publisher’s Weekly, the publication that covers the book publishing industry. Woodson replaces Gene Luen Yang, whom I’ve written about before. Carla Hayden, the Librarian of Congress appointed by President Obama, selected Woodson based on recommendations from experts in children’s literature. Yang, a friend of Woodson’s, also played a role. According to PW, Woodson needed some persuading. She didn’t see herself as Ambassador. But Yang told her that Hayden wanted her to do it. 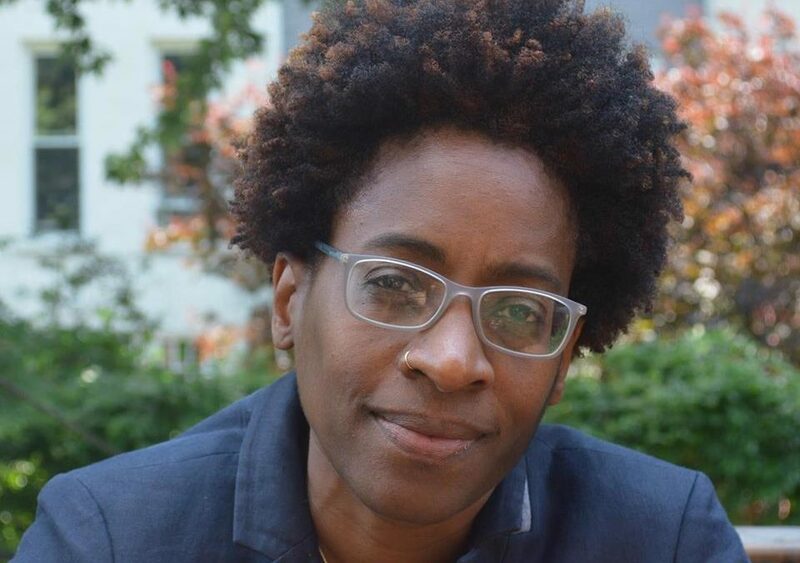 “I definitely believe that reading can change us and shape us in so many ways, and through it we can be exposed to people and places and ideas that we might not otherwise come across or confront in real life,” she says. Woodson says she’s noticed that kids are getting labeled as readers—a practice she deems regrettable. “Young people are getting labeled ‘reluctant reader,’ or ‘advanced reader,’ and the labels in front of their names begin to try to tell them who they are. 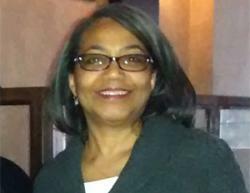 Woodson also says that one of her goals is to visit traditionally underserved areas of the country. She also intends to visit juvenile detention centers to help young people there tell their stories. To learn more about the new National Ambassador for Young People’s Literature, visit Woodson’s website.